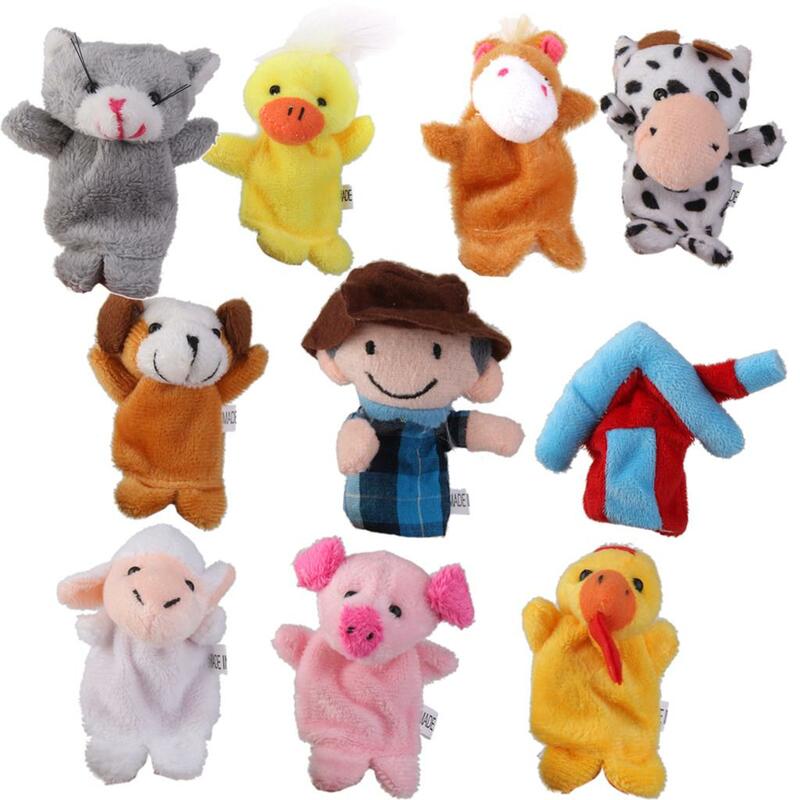 Plush finger puppets straight out of Old MacDonald’s farm. 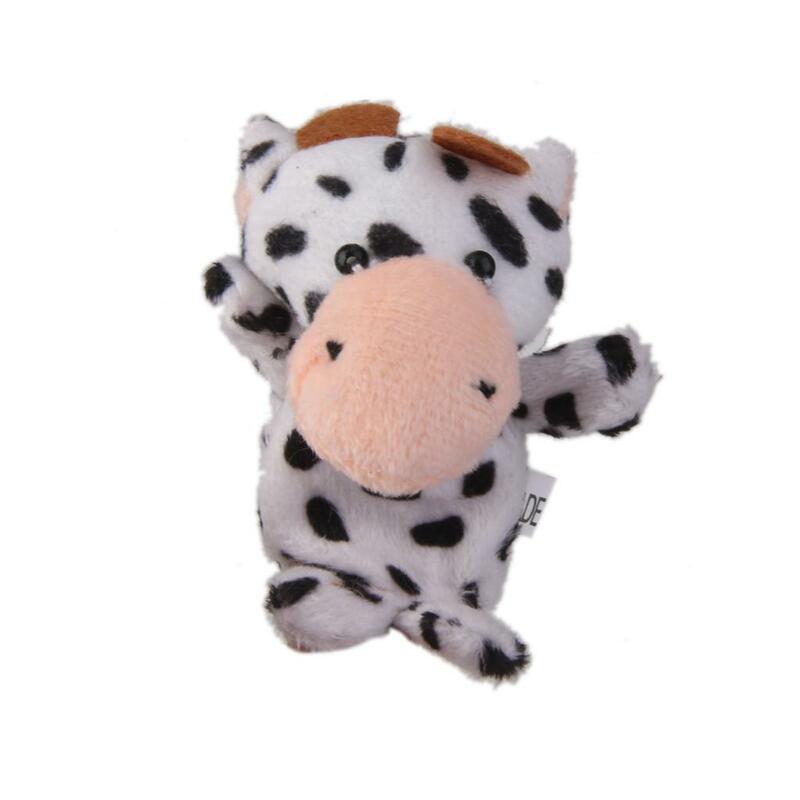 Ducks clucking, dogs barking, roosters crowing, horses neighing and cows mooing – it’s a regular din. 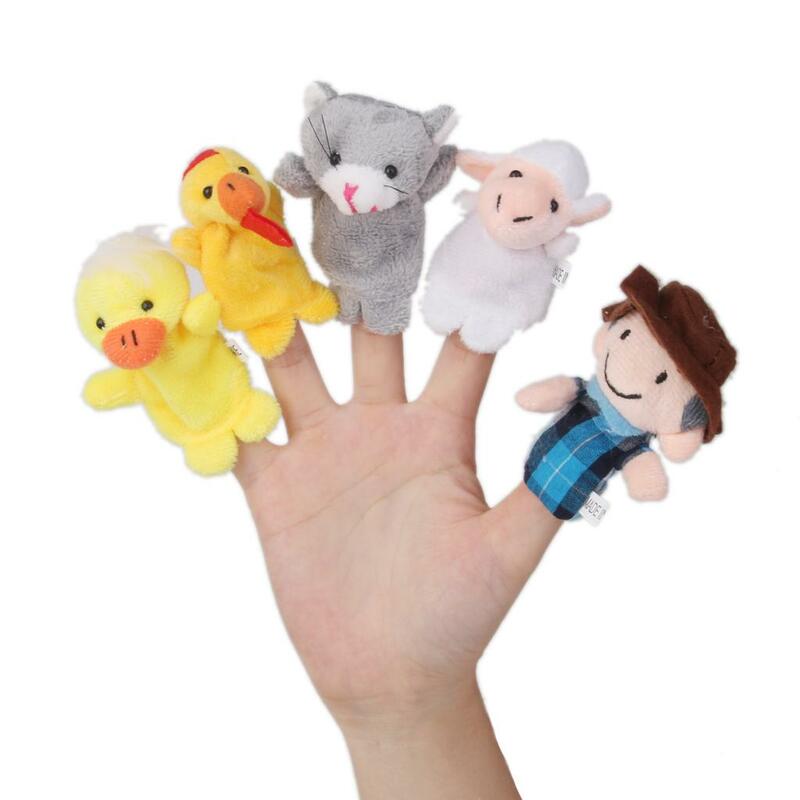 Introduce your child to the nursery rhyme with these finger puppets each of which represents an animal from Old MacDonald’s farm. 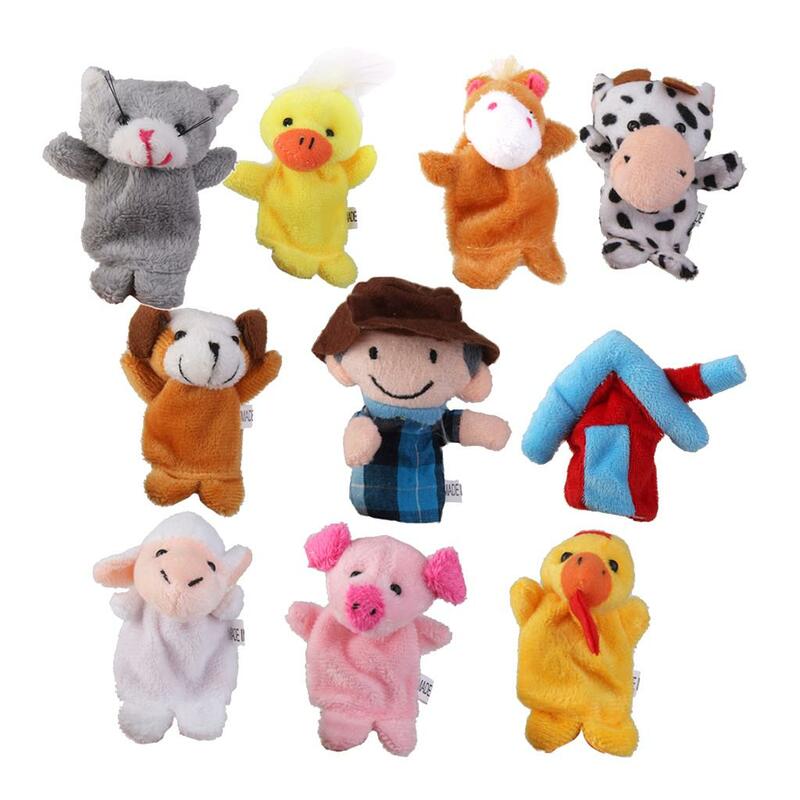 Animate the rhyme with your fingers so that your child is interested and eager to learn. 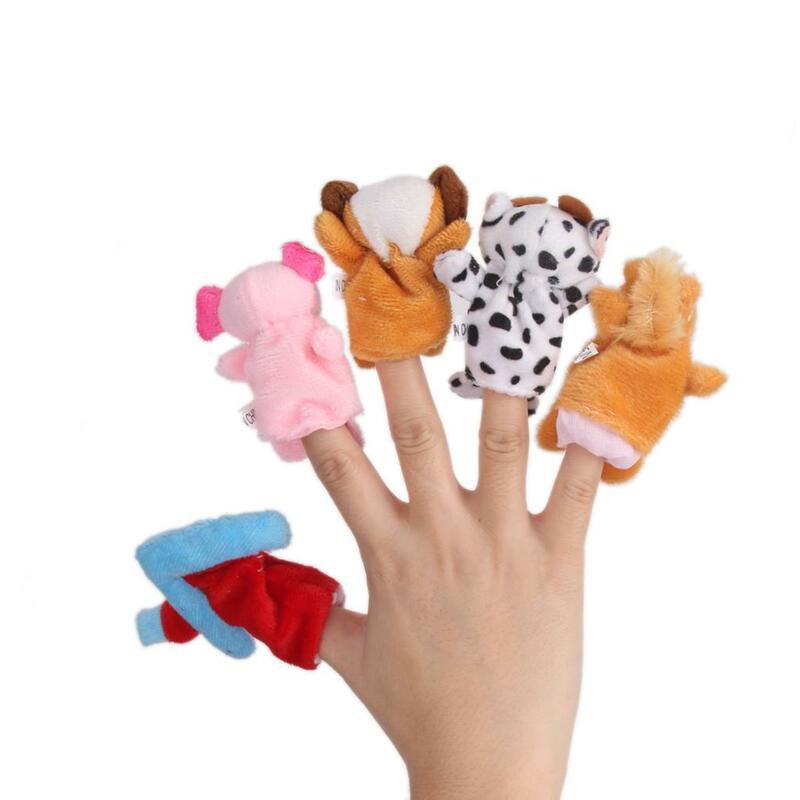 Wiggle your fingers to indicate which animal is being sung about and see your child totally engrossed by the show. 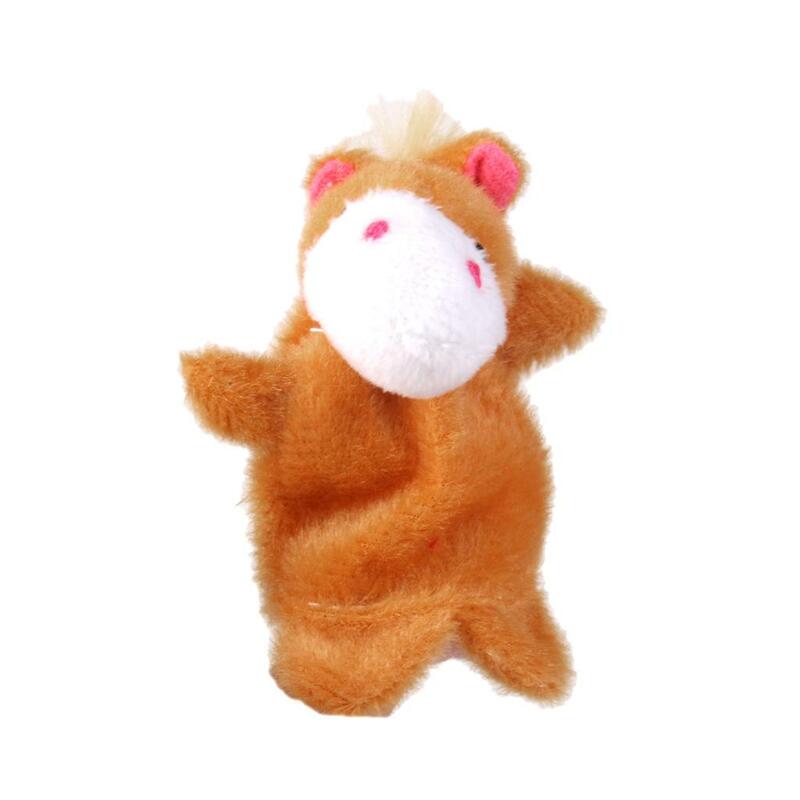 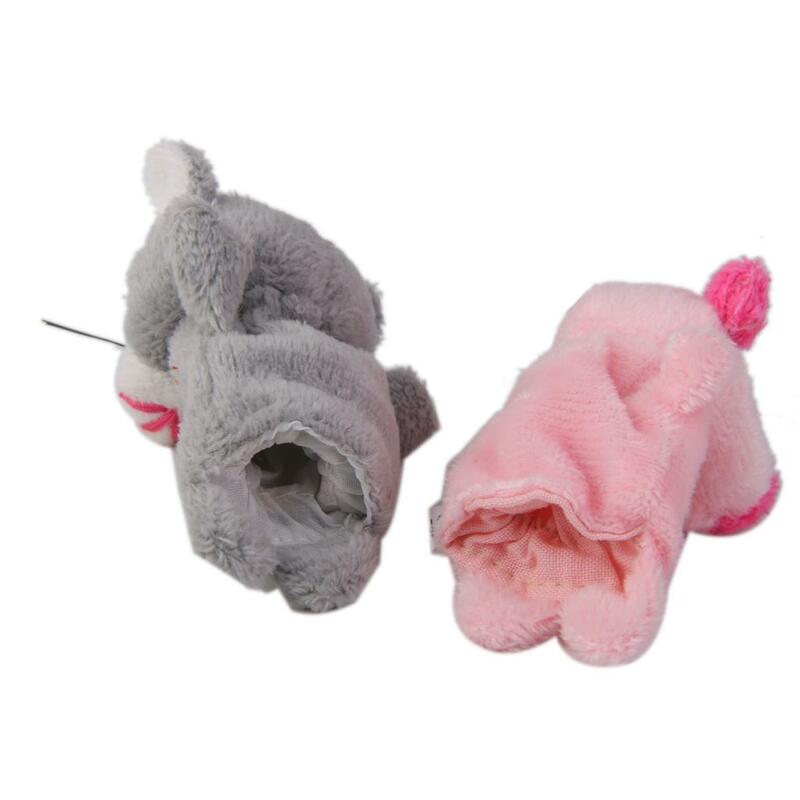 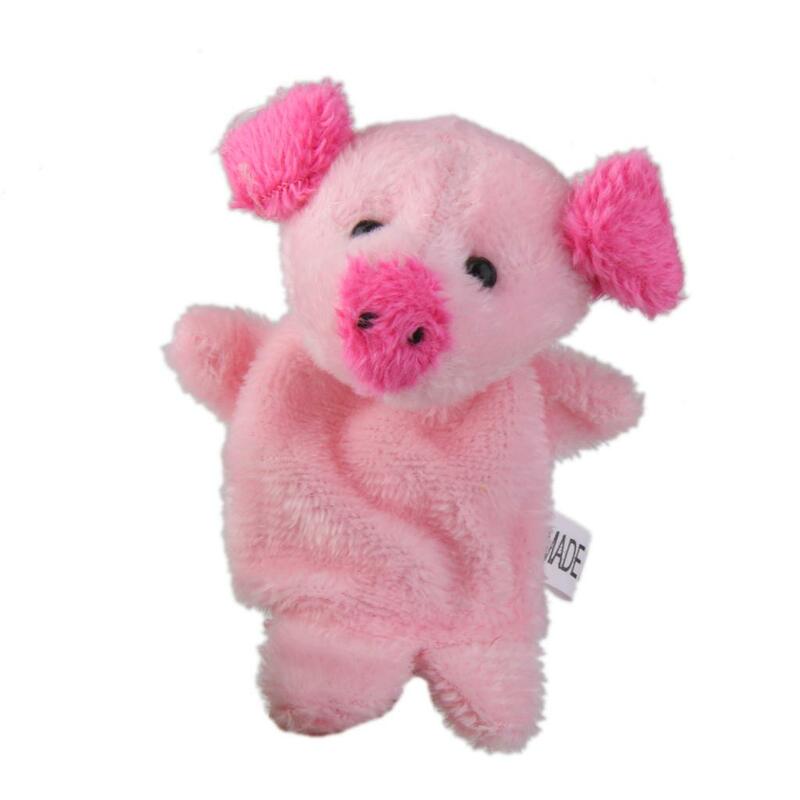 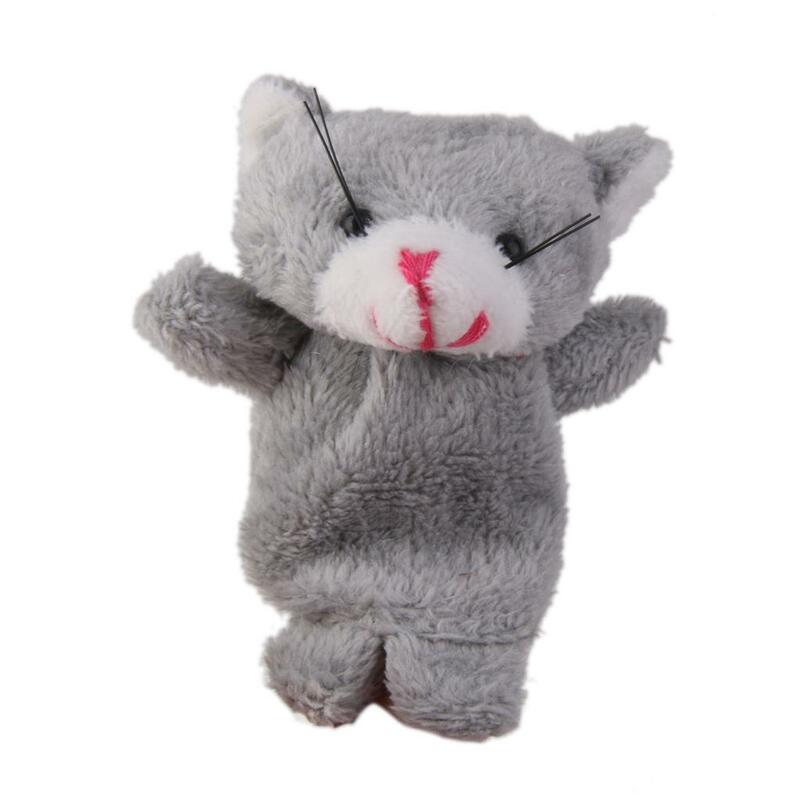 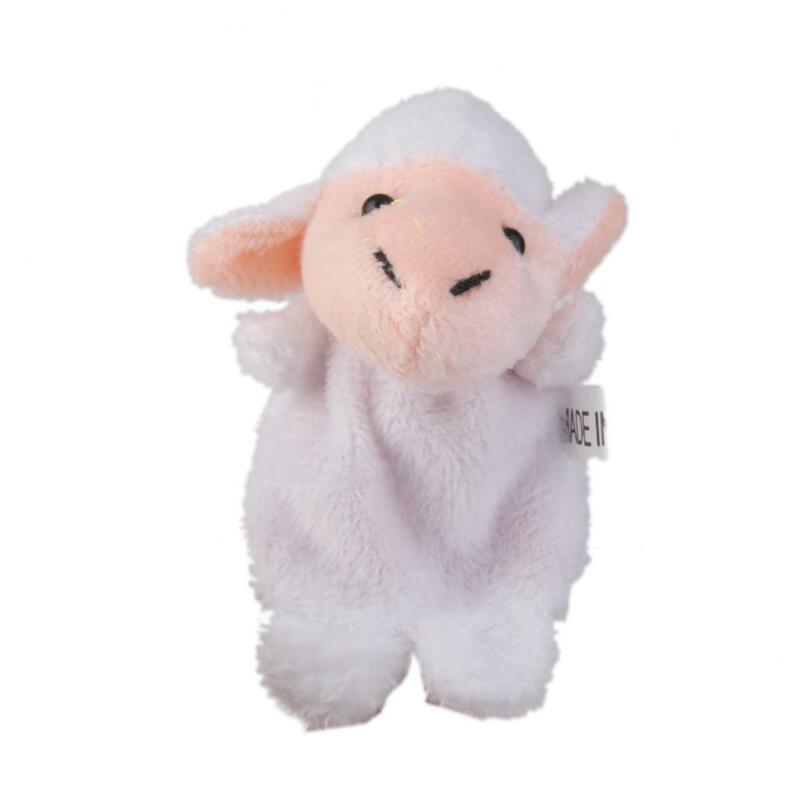 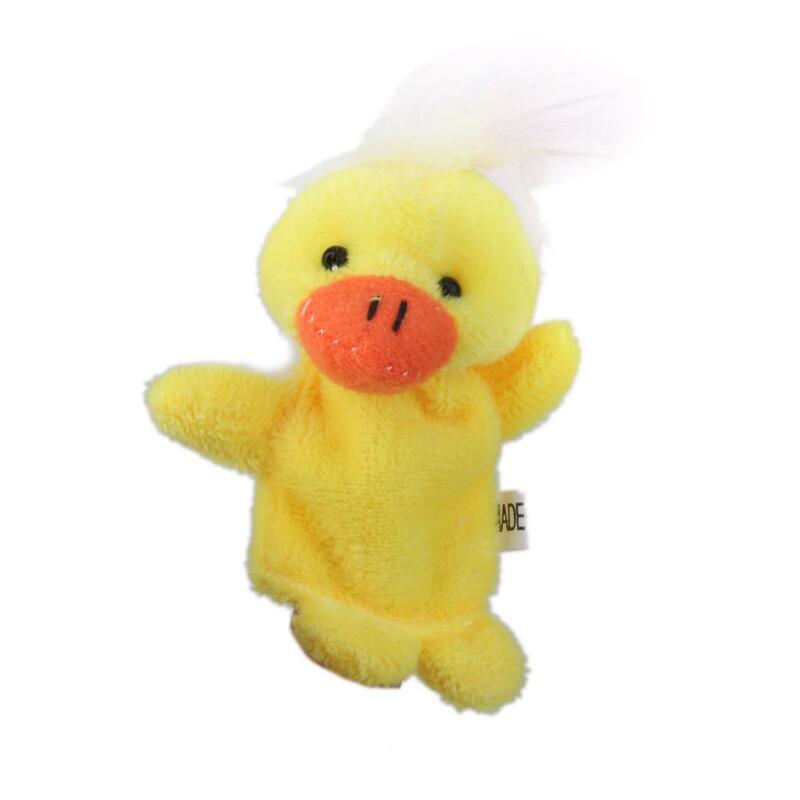 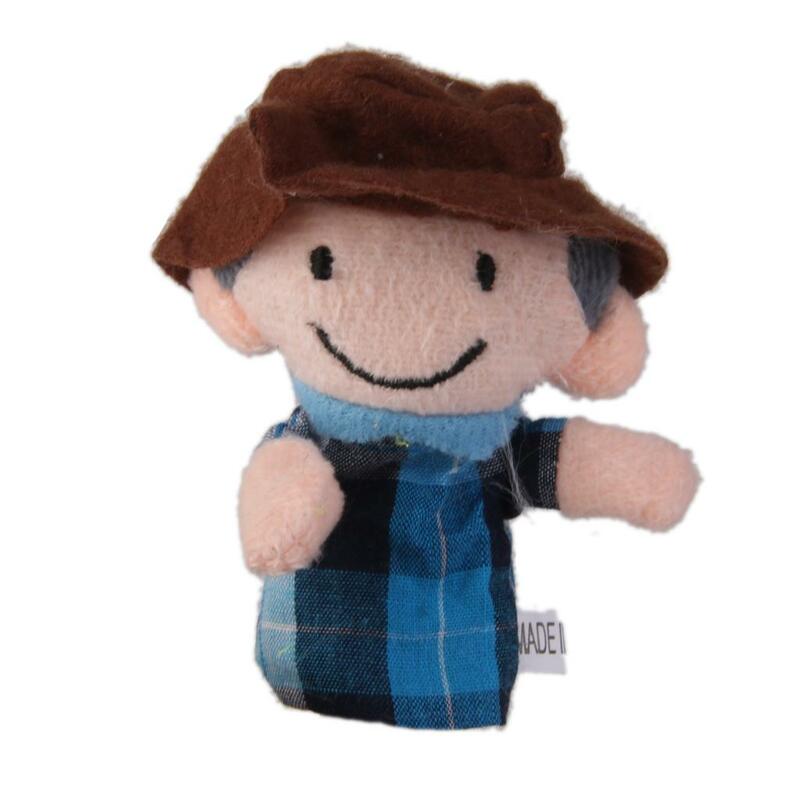 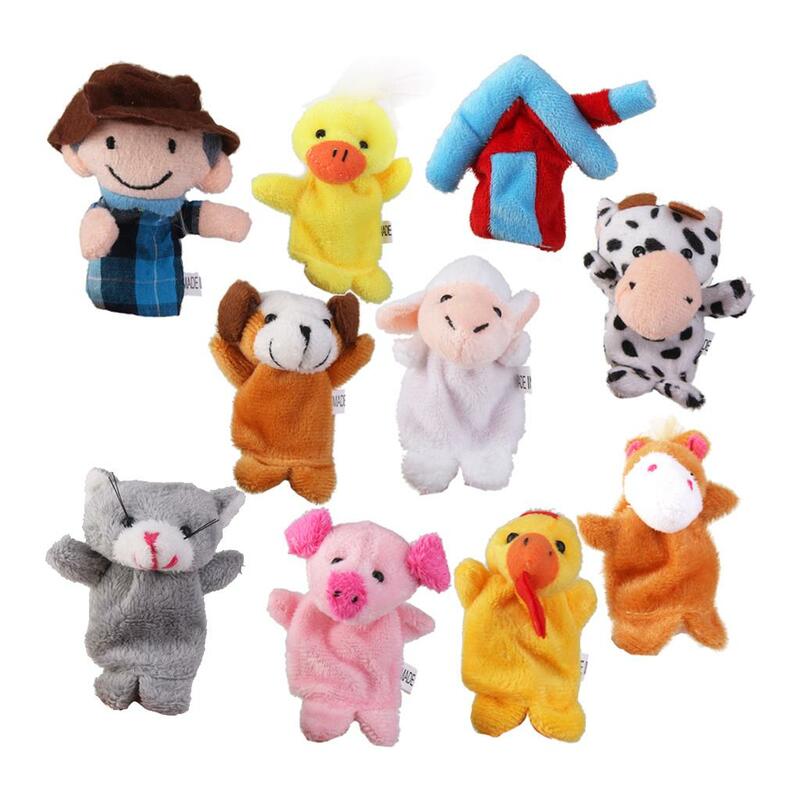 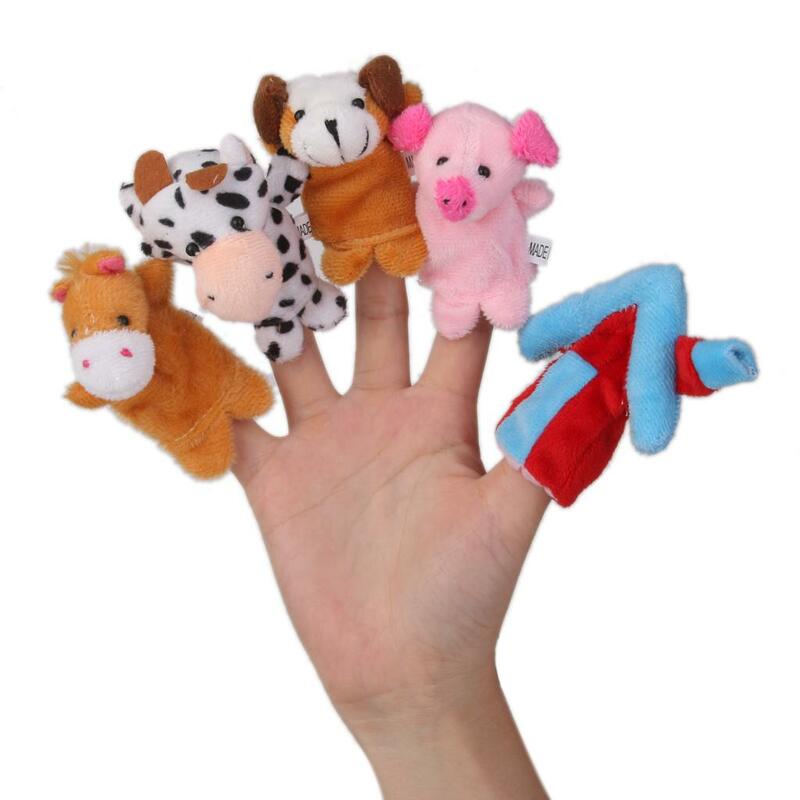 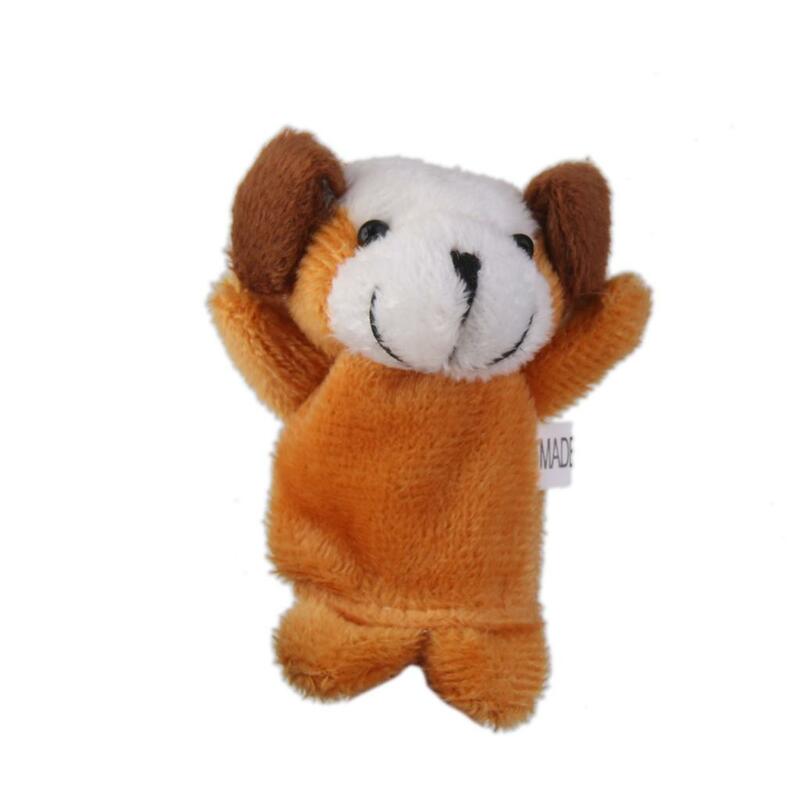 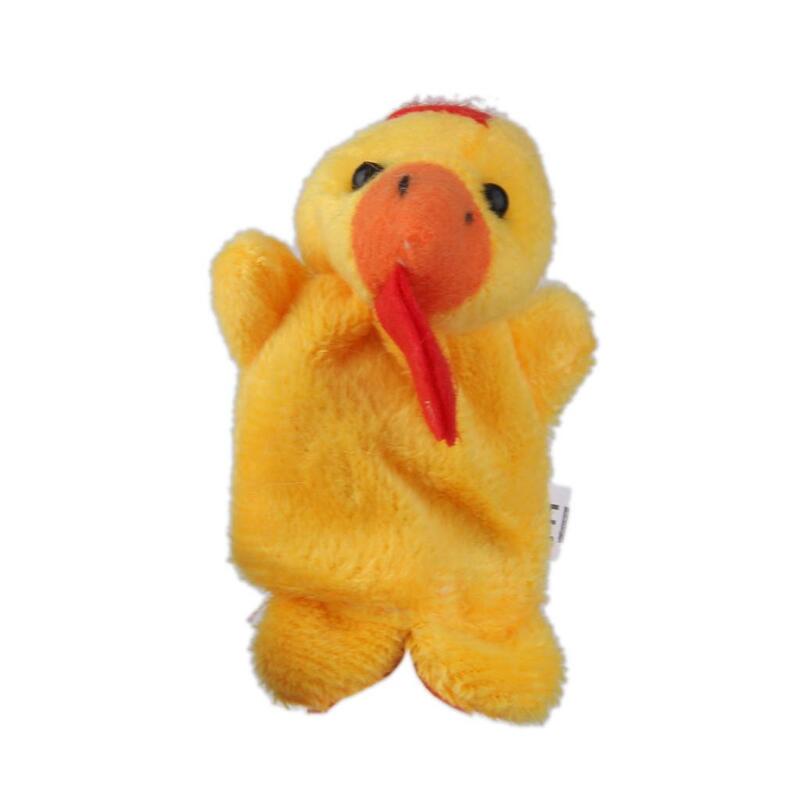 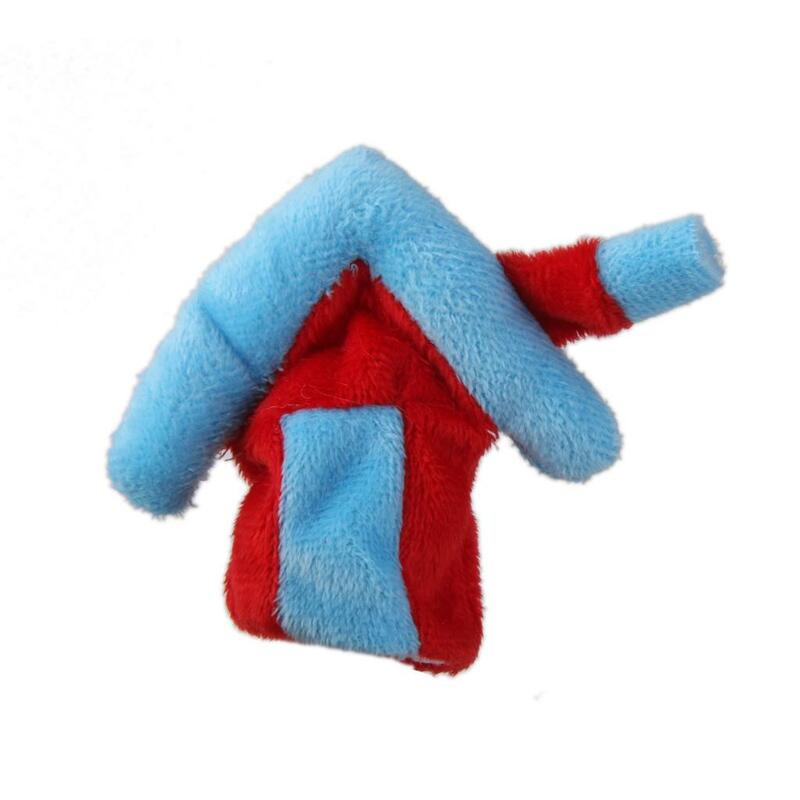 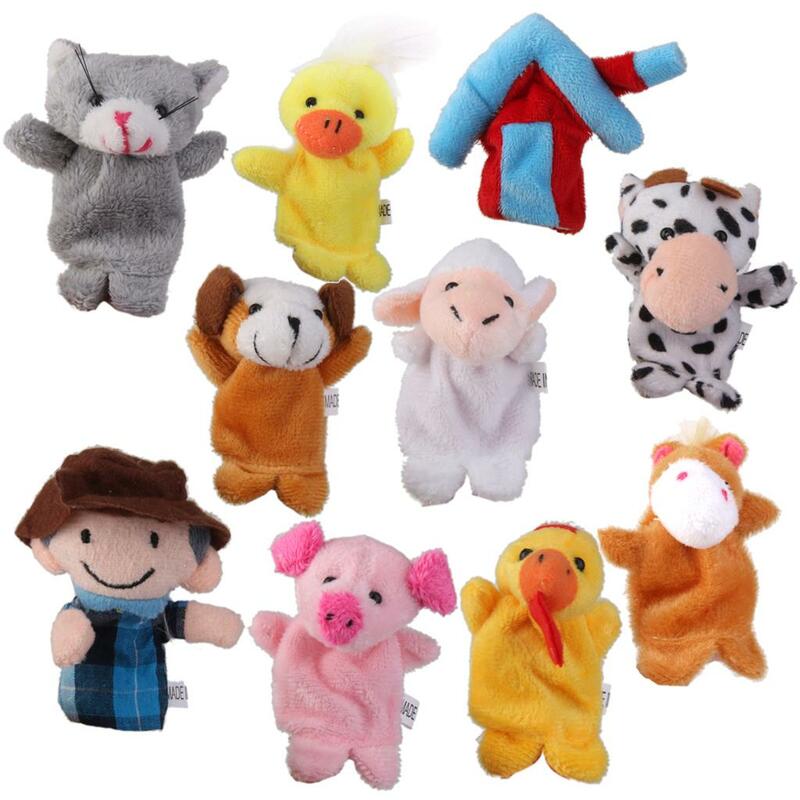 These plush finger puppets are inexpensive and yet highly attractive for little children. 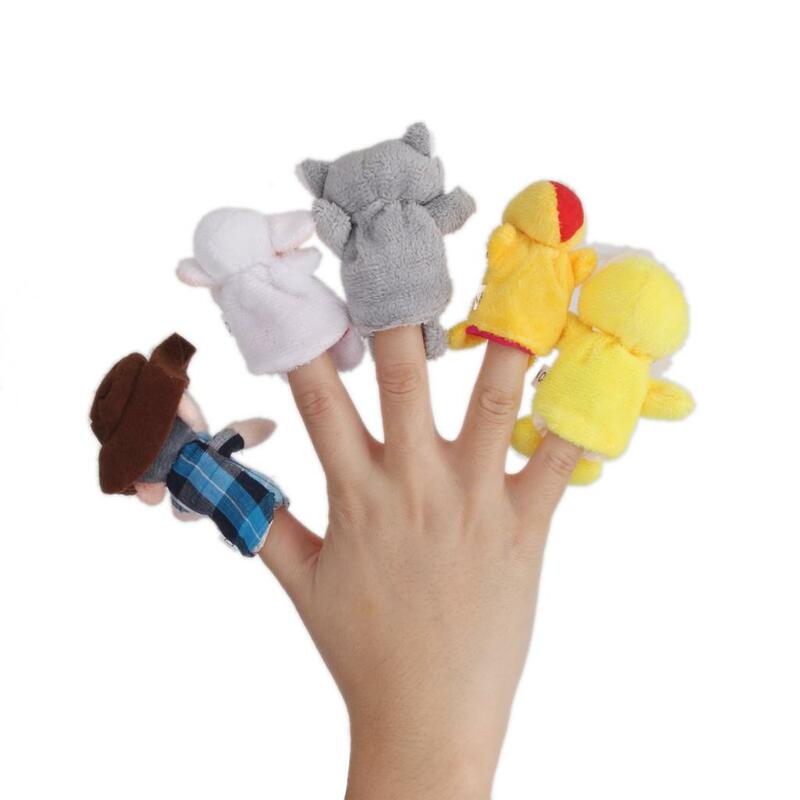 Get a set for your child today!